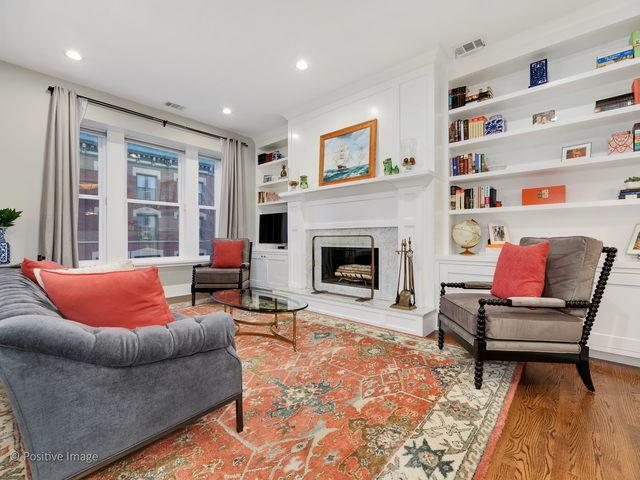 Beautifully rehabbed condo in a fabulous Lincoln Park location! 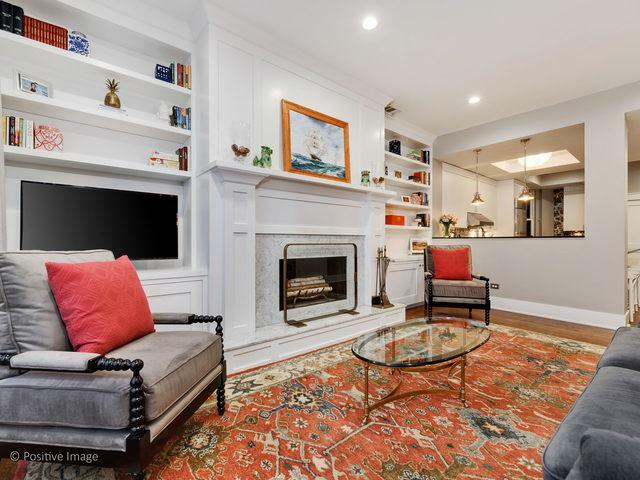 No detail was missed in redesigning this home perfect for entertaining. The open-concept layout features a spacious living and dining room with a wood burning fireplace anchored with gorgeous custom built-ins. 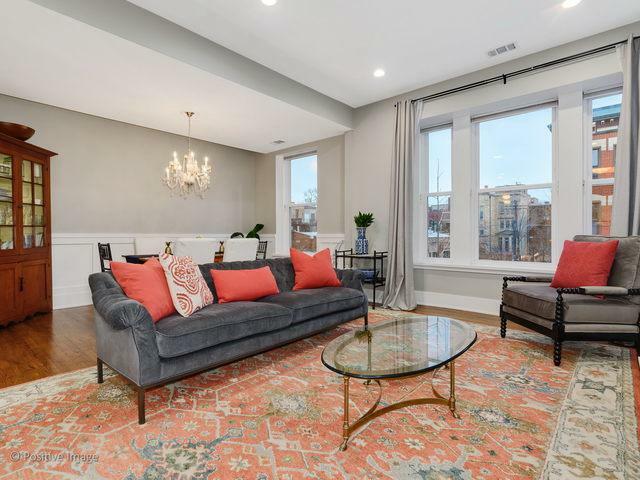 The kitchen has been nicely updated with white cabinets, stainless appliances, a chic backsplash, modern lighting fixtures, eat-in bar and the perfect office nook. Abundant storage with a pantry as well as a walk-in utility closet. The three nicely-sized bedrooms include the master suite with walk-in closet and a well appointed bath. Spacious back deck and tandem parking for 2 cars! 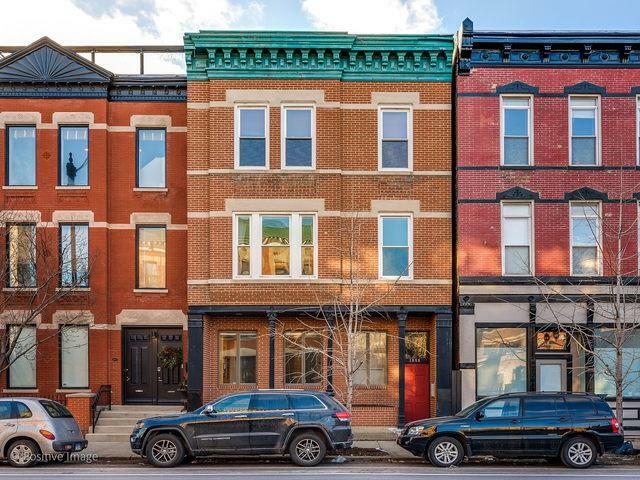 Wonderful, walk-to-it-all location near Armitage and North Ave and all of the shopping and dining on Halsted.